…will NOT be “Windows Vista Server”. In a blog posted yesterday, Ed Bott noticed “Windows Vista Server” cropping up in the documentation for Windows Mobile Device Center (the replacement for ActiveSync in Windows Vista). I can confirm that this is just an unfortunate slip-up on the part of the WMDC documentation team, and it will be corrected in the next refresh. 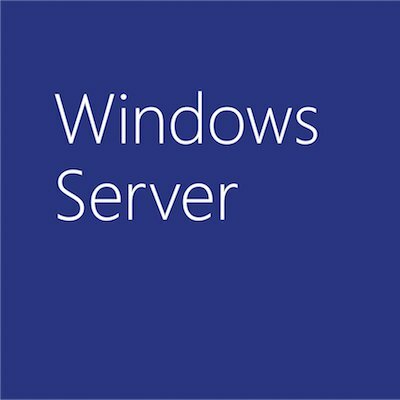 Although both client and server are part of a project code-named “Longhorn”, and although the client team have formally announced that the client previously known as Windows “Longhorn” is now officially “Windows Vista”, I can categorically state that it has never been our intention on the server side to follow the same naming scheme. In fact, if you check our blog from back when Beta 1 released, you’ll see that we were saying the same even then.